After reading such contradictory statements, you might want to just ignore them forever. However, you should not give up on email marketing. 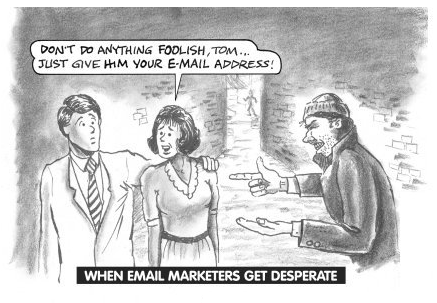 It is true that email marketing works! Email marketing was a prominent part of the initial phase of digital marketing. Even today it is one of the most effective ways of producing tangible results and improving the business. Email advertising was invented before banner advertising, SEO, PPC, SEM and social media. You might know about how email marketing works. But is there anything else that you need to know about creating an email newsletter? A lot, actually! 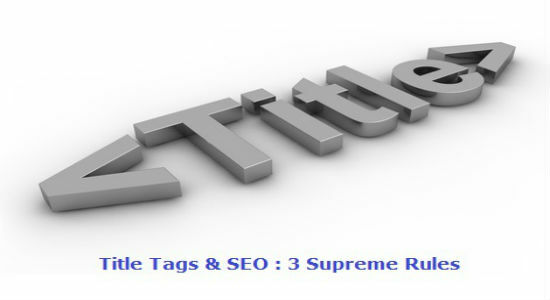 We generally measure every aspect of the online marketing strategies like CTR, page views, conversion rates etc. You can analyze the email activity so that you know more about your customers in terms of their preferences, motivations and actions. There are email marketing analytic tools like ‘GetResponse’. 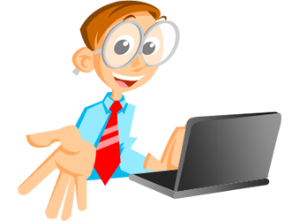 These tools enable you to test various aspects of your emails and view the user interaction. The main goal behind using these analytic tools is to improvise on your marketing efforts through precise targeting. By analyzing the emails sent by you gives you an informative insight about your customers and how they respond to your emails, you can also use email marketing for asking them directly about their views, opinions and needs. Your email database consists of a captive and well-informed audience that is perfectly qualified for guiding your marketing or product decisions because it is completely made up of your customers and potential customers. In order to test your brand’s popularity, create surveys about satisfaction level, interests, needs and potential product ideas or suggestions and email them to your customers. Sending out a survey is a great option for establishing relationship with readers. People usually put the social sharing options and connection icons in the email. If you provide email option along with the social sharing options, you will be able to achieve a good click through rate. 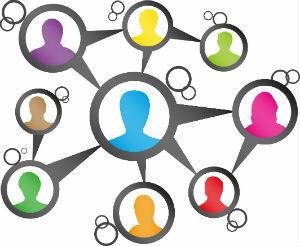 Incorporate social media in your email in a smart way and use it for gaining more subscribers for your email database. 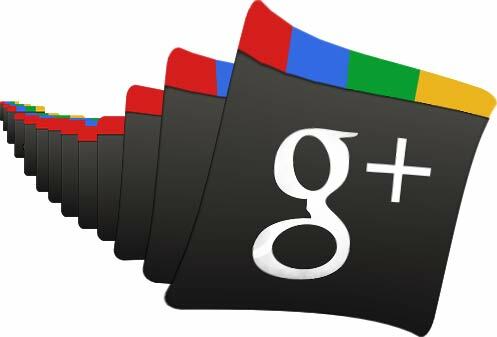 Add a ‘sign up’ tab in your social media home page or you can also include a ‘sign up’ link along with your post updates. You can enhance the user engagement and increase the curiosity of the followers by offering sneak peeks in the email newsletter content. 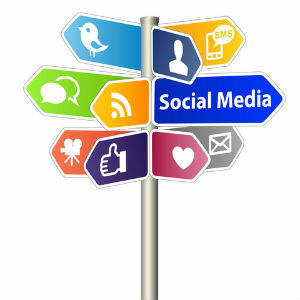 You can also do the reverse – write an email campaign for getting more followers on the social media websites. If done correctly, email marketing can be as efficient as social media. 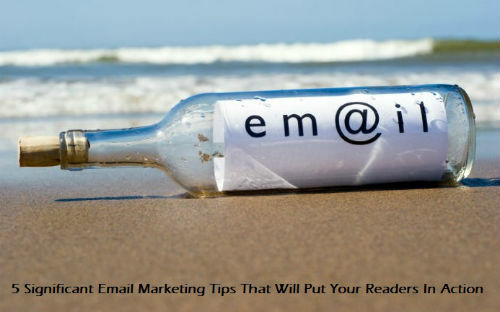 An email marketing campaign works well when it comes to encouraging people on a personal level. The returns through email marketing are measurable. Get creative with your email newsletter and start engaging with your audience. Think beyond company news and product updates as these are usually boring for the people. Retargeting works well in PPC marketing and now even Facebook offers retargeted ads. 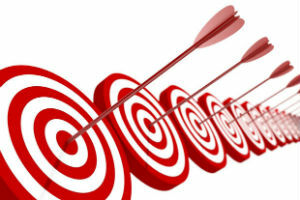 Through email retargeting, you can focus on customer behavior. You can generate automated emails from your end. Customer behavior action might include an abandoned shopping cart or an incomplete user registration. Make sure that you are sending out the retargeting emails within an hour of the customer action and in this email, clearly mention the action you expect the customer to take. For instance, if it is about shopping cart abandonment, describe it in detail. 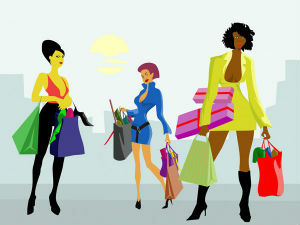 At times a visual reminder helps in overcoming the indecisiveness and encourages a purchase. Ensure that no freebies are included in your retargeting email. You can reserve these offers for the follow-up emails in case your first email does not get the right response. Email marketing remains to be one of the most powerful tools for the businesses. You must use it correctly for getting the best results. Even in this age of social media dominance, people all over the world check their emails at least once a day. Being creative with your email newsletter is extremely important; there is no point in sending out the same boring emails. Have you created email marketing campaigns? If you have, I would love to know your suggestions as well.